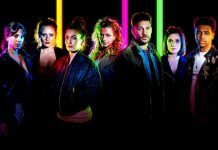 Mon 22 Apr 2019: Will Amelia Spencer forgive Kerry Wyatt for breaking up with Dan Spencer. 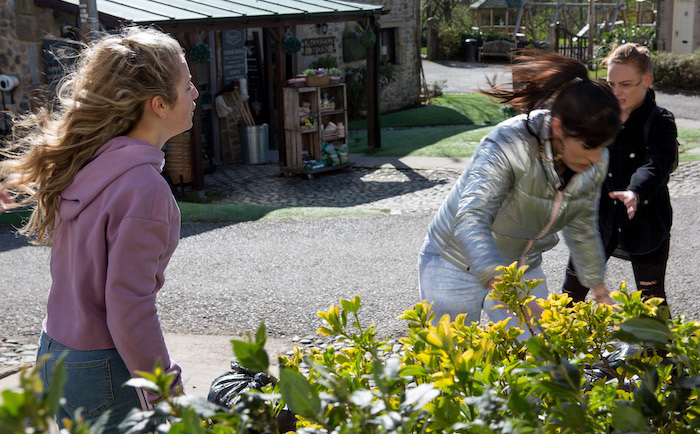 Mon 22 Apr 2019: An angry Amelia Spencer continues to rage after Kerry Wyatt and Daz Spencer’s break up. 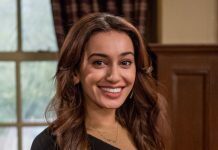 Mon 22 Apr 2019: Pushing Kerry Wyatt away, will Amelia Spencer ever forgive her? 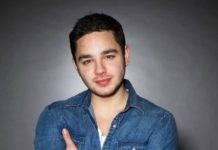 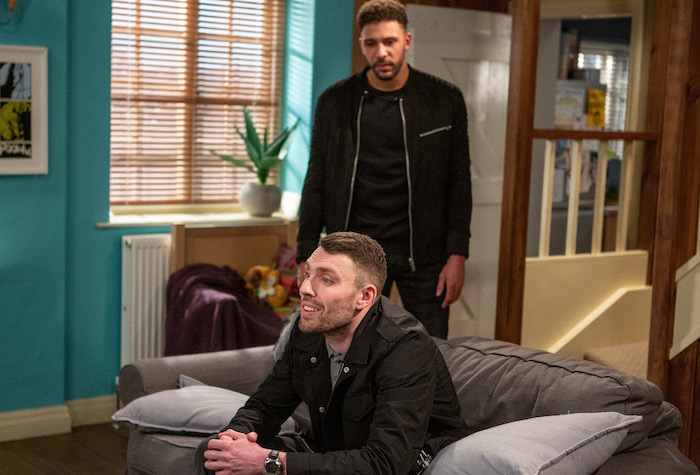 Mon 22 Apr 2019: Ellis Chapman is suspicious when Billy heads out to secretly meet gangster Max, having given a flimsy cover story. 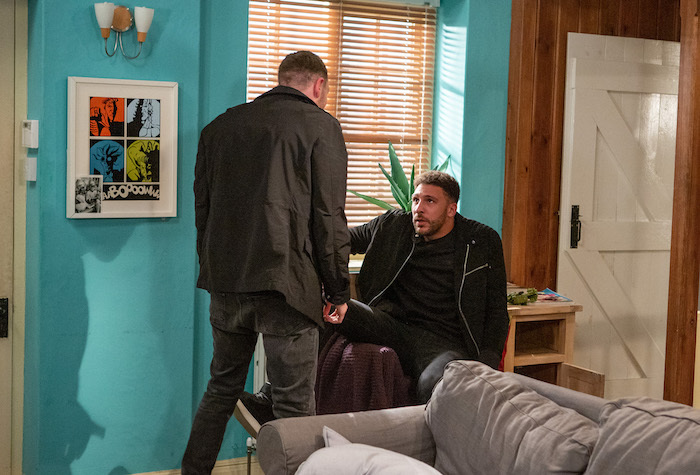 Mon 22 Apr 2019: When Max senses that Billy’s having second thoughts about using his work van for the robbery, he threatens Billy. Tues 23 Apr 2019: All is going well with Natalie until she learns of Aaron and Liv’s criminal past. 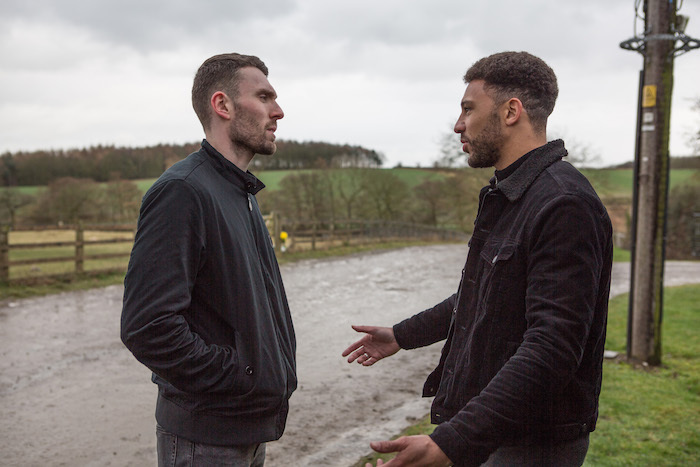 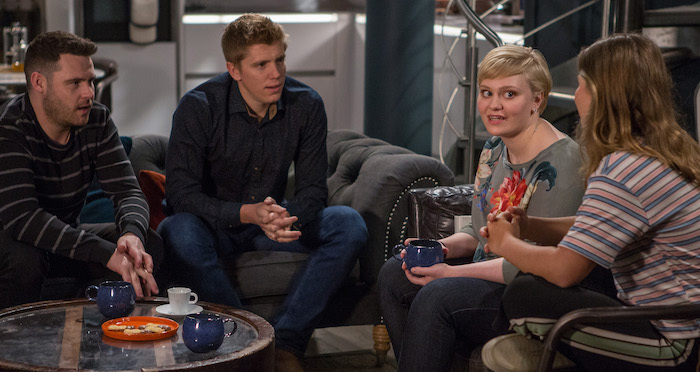 Tues 23 Apr 2019: Aaron Dingle and Robert Sugden worry that their surrogacy dream is over now Natalie knows about their past troubles. 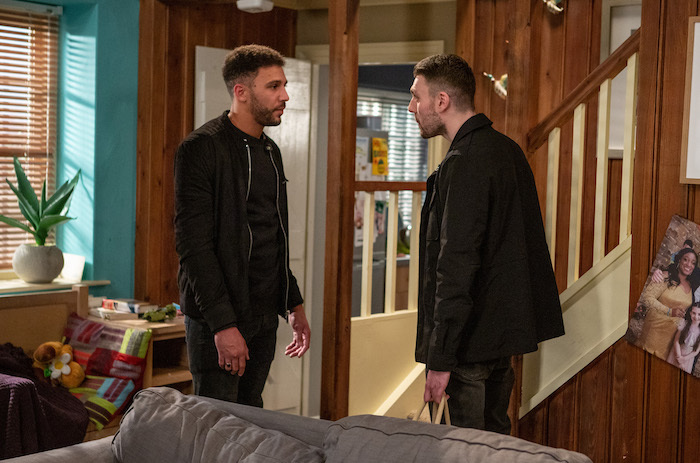 Tues 23 Apr 2019: After Ellis thwarts Max’s robbery, Billy worries when he turns up at Tall Trees. 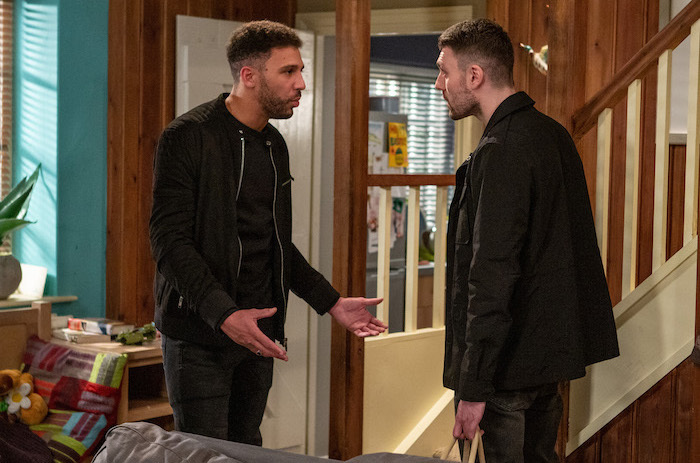 Tues 23 Apr 2019: Billy tries to reason with Max but he won’t listen. 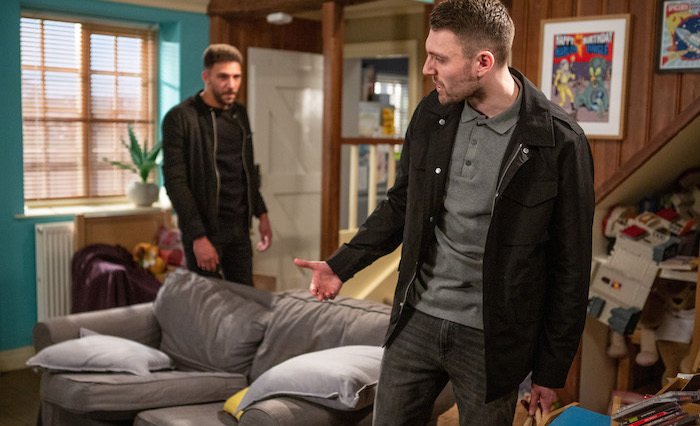 Tues 23 Apr 2019: When Max continues with his threats, things turn nasty. 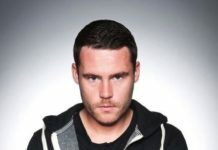 Tues 23 Apr 2019: As Max corners Billy, his temper flares. 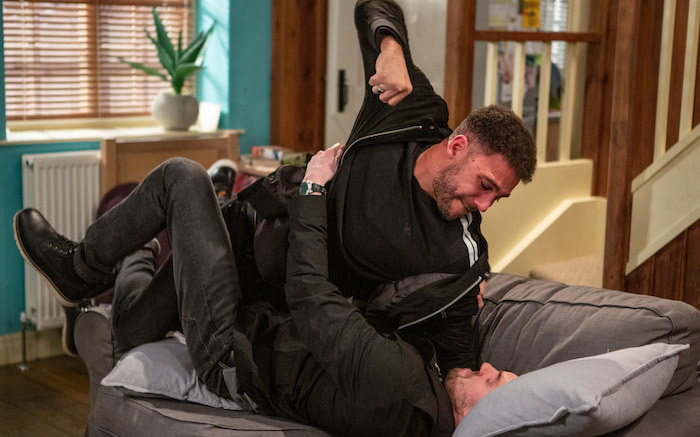 Tues 23 Apr 2019: A vicious fight breaks out between Max and Billy. 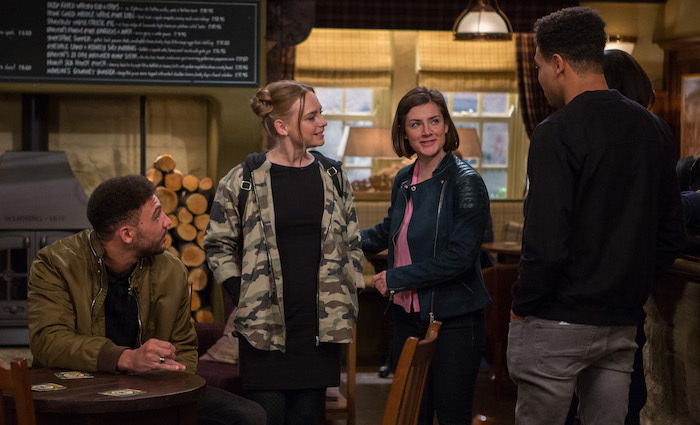 Tues 23 Apr 2019: Faith Dingle is determined to make Natalie change her mind about Aaron and Robert. 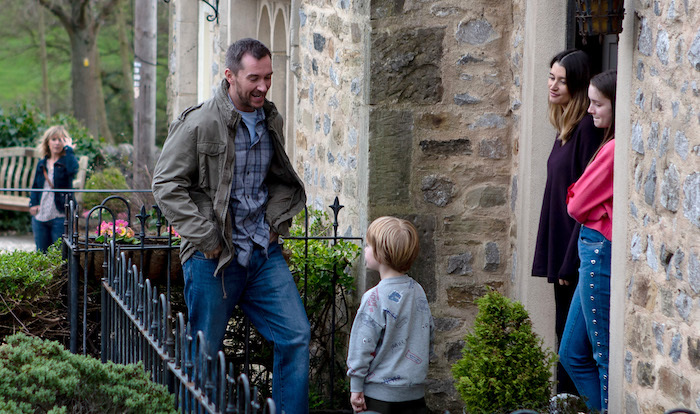 Tues 23 Apr 2019: Hurt that Rhona has been secretly helping Kim Tate find Jamie, Pete innocently confides in Debbie. 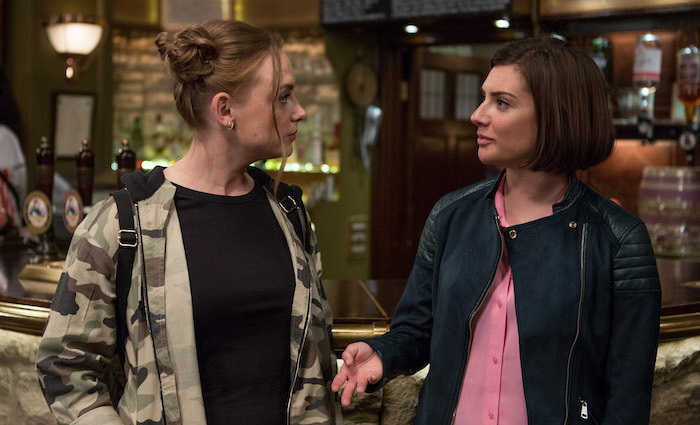 Wed 24 Apr 2019: Amy Wyatt advises Victoria Barton to play hard to get with Ellis at the club. 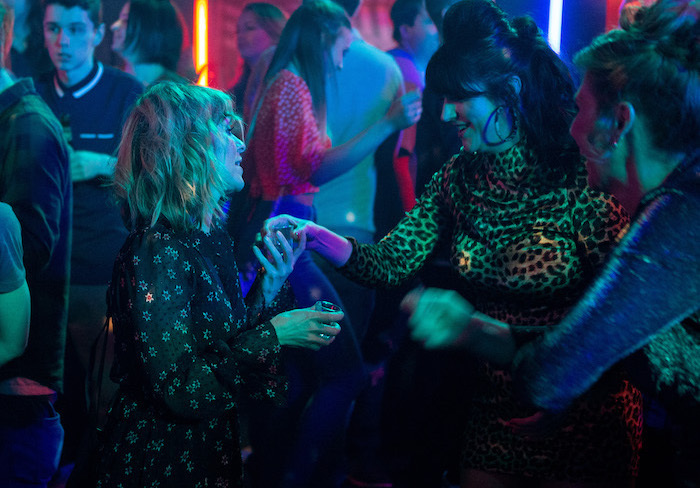 Wed 24 Apr 2019: What does the night out have in store for Victoria and Ellis? 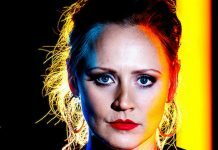 Wed 24 Apr 2019: Nicola King decides to play dirty with Hilary…but where does Kerry Wyatt fit in? 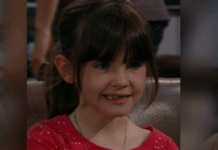 Wed 24 Apr 2019: Nicola King fills in Kerry on her plans to beat Hilary. 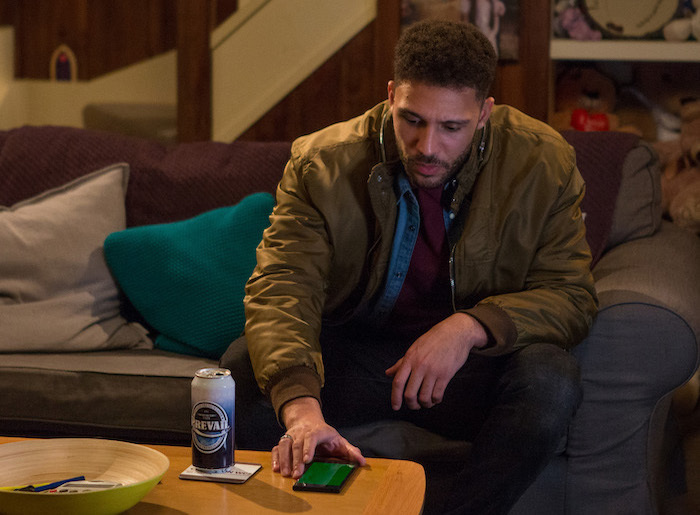 Thurs 25 Apr 2019 – 7pm: Max follows Ellis who is with other villagers on their big night out and sends Billy a threatening photo of Ellis at the club. 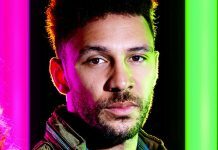 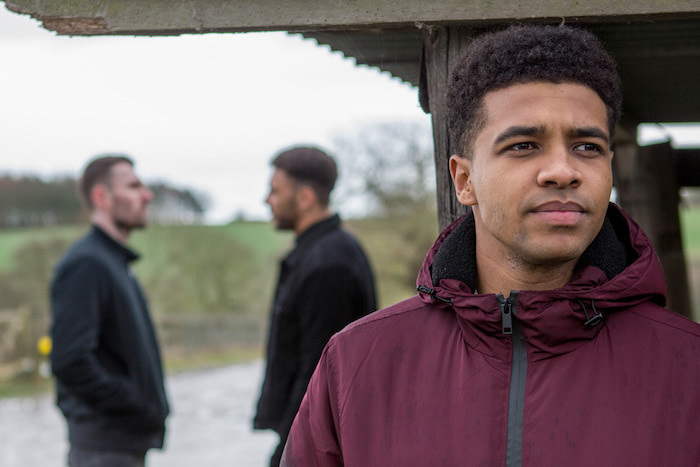 Thurs 25 Apr 2019 – 7pm: Panicked, Billy heads into town to help protect Ellis from Max. 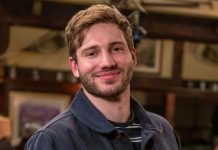 Thurs 25 Apr 2019 – 7pm: Heartbroken David Metcalfe is comforted by Tracy Metcalfe after Maya rejects him. 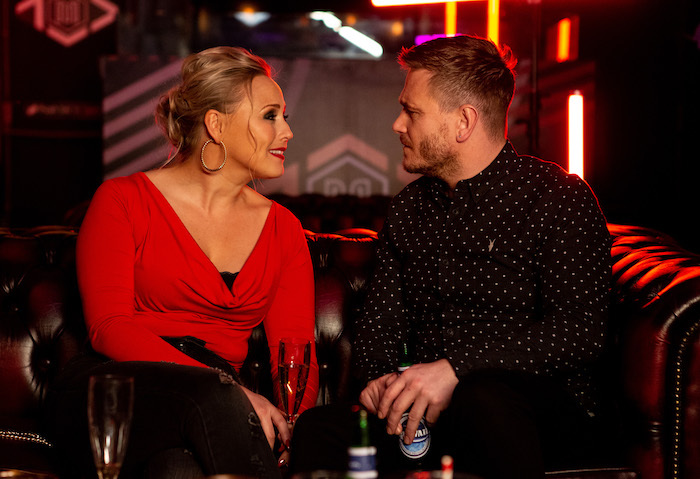 Thurs 25 Apr 2019 – 7pm: David and Tracy get closer as they talk about their relationship. 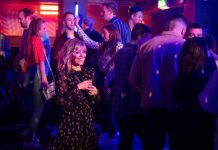 Thurs 25 Apr 2019 – 7pm: Having seen the kiss, Maya Stepney is furious and storms out of the club. 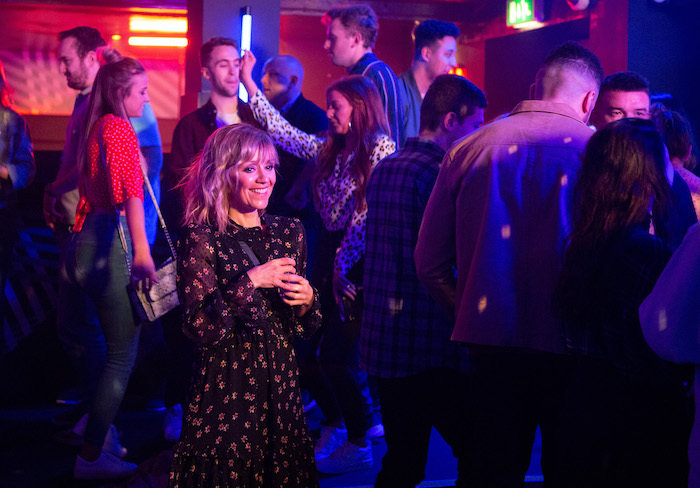 Thurs 25 Apr 2019 – 7pm: David and Tracy realise the mistake they have made and break apart. 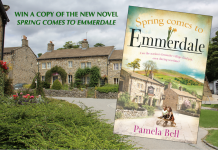 Emmerdale is on ITV on Monday to Friday at 7pm, with an additional episode on Tuesday and Thursday at 8pm.